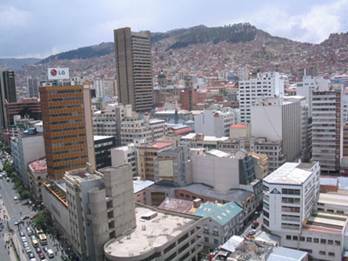 BoliviaMall.com announced the opening of its new Headquarters in La Paz, Bolivia. 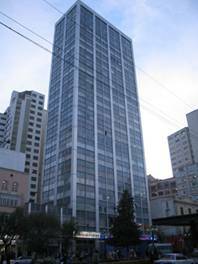 The offices are located on the 18th Floor of the Hermann Building, and comprise an area four times larger than the previous office space. These new facilities will allow BoliviaMall.com to accommodate improved Customer Service, Marketing and Operations teams. Percy Prieto, BoliviaMall.com manager explained that, “ This change reflects our leadership in ecommerce in Bolivia. In our new offices we will be able to better service our customers and vendors. 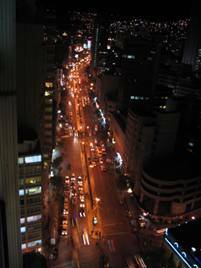 The facilites will also allow for an improved focus on quality and efficiency”. BoliviaMall.com exports over 5000 Bolvian products to over 70 countries around the world through its web site: www.boliviamall.com.